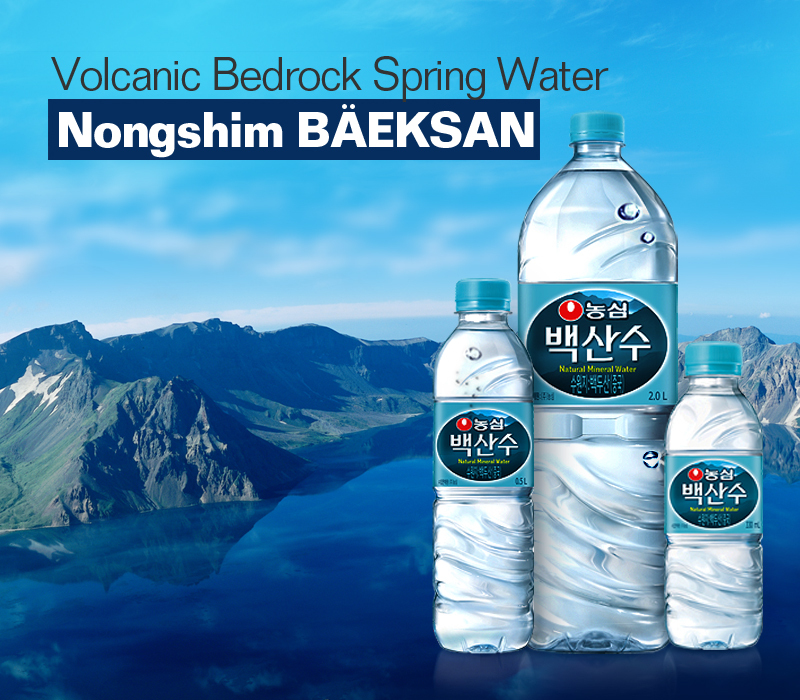 Baeksan Artesian Water is taken from the water source at 2,744m, the highest point of the active volcano Mt. 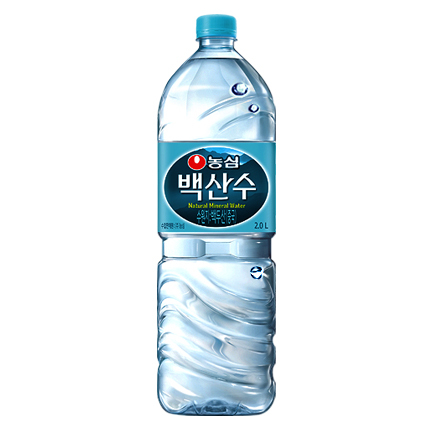 Baekdu. The volcanic bedrock of Mt. Baekdu filters the water, which is soared up by the power of nature. 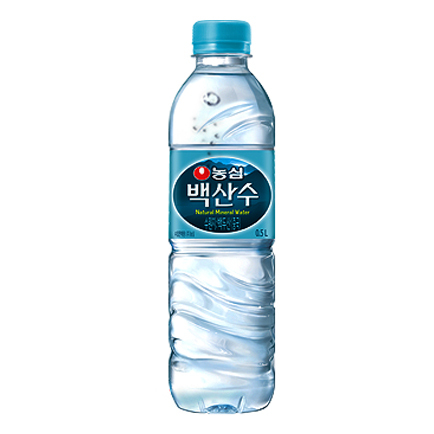 Baeksan Artesian Water is named after the old name of Mt. Baekdu, 'Baeksan'('DAEDONGSUGYUNG', a geography book wrote by Dasan Jeong Yak-yong), implying the symbolic meaning of Mt. Baekdu. 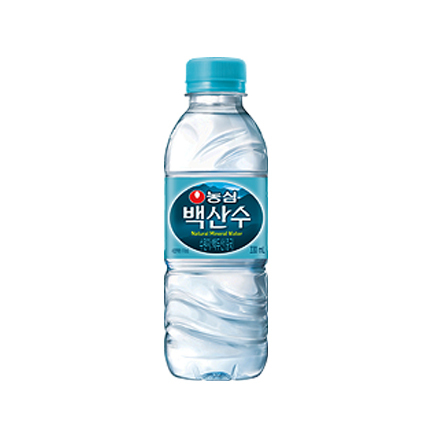 Mountain Water From Mt. Baekdu Containing Healthy Silica.